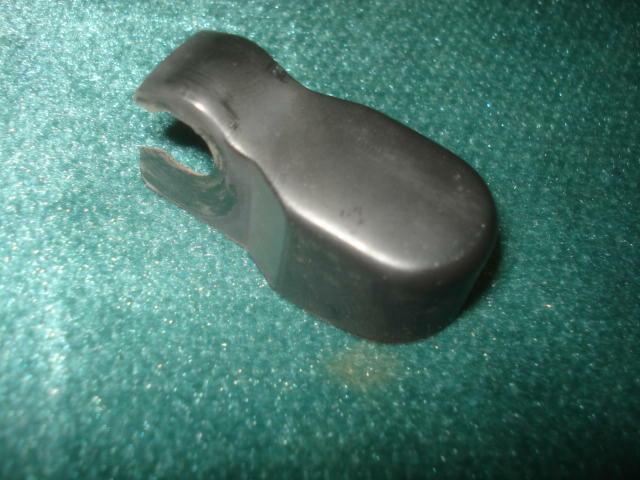 Good used OEM wiper nut cover. Replace your missing or broken cover. Fits all year XRs front an rear.